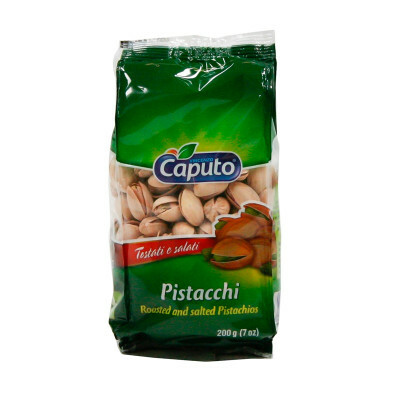 The perfect snack between your meals! 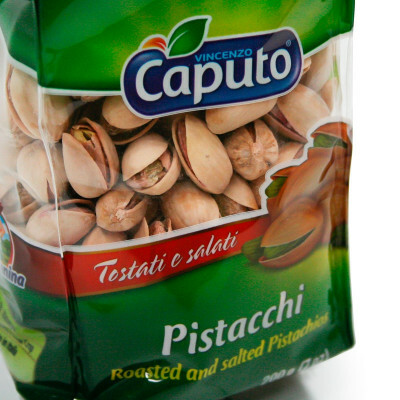 Salted Roasted Pistachios contain 50% unsaturated fats, which reduce and prevent cardiovascular damage. Antioxidant molecules take part in various chemical reactions inside our organism, fighting against cellular ageing and especially against the action of free radicals. Pistachios are also very useful because of their antihypertensive properties.